Magento Certified individuals are not really pebbles on the beach. They are as rare as they come, and that’s solely because of the competitiveness of the certifications and the benefits associated with them. The exams are designed to single out the very best Magento experts through rigorous testing of the skills. Magento certifications come in four distinct flavors: Magento Certified Solution Specialist, Front End Developer Certification, Certified Developer, and Developer Plus. The emphasis of the tests is on maintaining the quality of the Magento developers as the core Magento team adds new features and options. When it comes to hiring decisions, Magento certifications provide a distinct edge. Since the certifications signify competence in Magento development, the employers can make quick decisions. I decided to ask the industry experts about the value of these certifications. Here’s what the experts have to say. Bio: Lewis Sellers is a Managing Director at Pinpoint Designs Limited, an ecommerce agency, where Mr. Sellers architects large Magento projects. The Solutions Specialist exam is a great exam for understanding the Magento platform, the features contained and what you can and can’t do within the platform. The main reason I decided to take the exam was that I felt it would provide validation for merchants we’re speaking to. 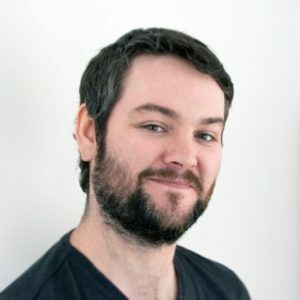 Bio: Andrew Pemberton is a Magento Developer at Interactive Web Solutions Ltd and has years of experience in bespoke web development, focussed on Magento. I would say simply get stuck in and start building something using the resources out there; Stackoverflow, Magento Community Forums, and the thousands of blog posts are always there if you’re stuck; the chances are someone has already been through the same problem before. Certifications: Developer, Solution Specialist, Front End Developer. 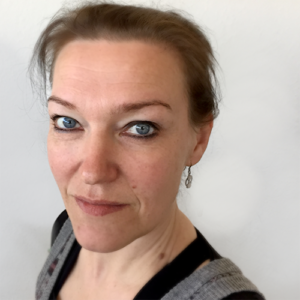 Bio: Carmen Bremen is a certified Magento expert with noteworthy experience as Magento freelancer. I really don’t know if someone works with me because I’m certified. It’s been kind of a self-test to graduate the exams and they were more difficult than I expected. I guess it’s a kind of passion to collect things and pass them all. And furthermore they prove that I know what I’m doing without studying computer science. Certifications: Developer and M2 Solution Specialist. 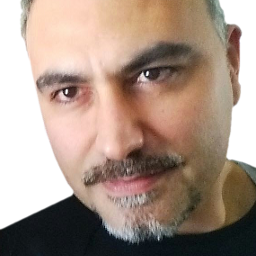 Bio: Alessandro Ronchi is an active contributor to multiple open source projects with publications pertaining to Magento. 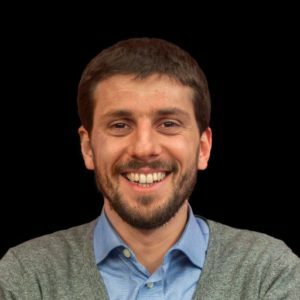 He is the COO at Bitbull srl. I got certified in 2012, and at that time there were only a dozen certified developers in Italy. It made a big difference because together with the fact that my company was one of the few Italian Magento Solution Partners, it brought us a lot of work and experience. 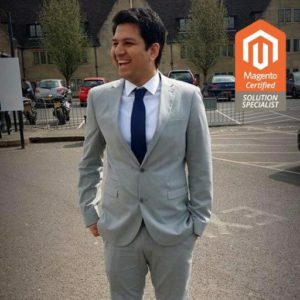 The importance of certification, for me, was that it forced me to delve deep in the core of Magento. At that time there weren’t many official resources, and the only way to have definitive answers was that of looking at the Magento code. Studying to get the certification provided me the basis for some of the topics that I covered in my book some years later. 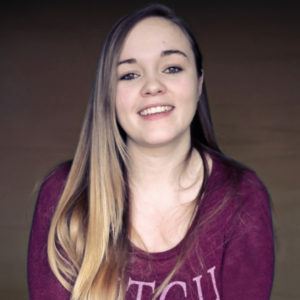 Bio: Rebecca is currently working as a Lead Ecommerce Specialist at Jaguar Land Rover. I guess having moved away from development, I wanted to prove to myself that I was still relevant to the Magento world. So, I set myself the task of becoming certified. My advice would be to study, practice and play with Magento but don’t forget to rely on your instincts as well. Being a Solution Specialist is about having the knowledge, but it’s also about being able to react and apply that knowledge in the best way for the merchant. 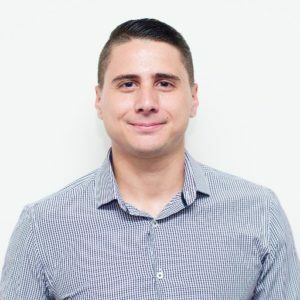 Bio: Miguel Ignacio Balparda has over 6 years of experience in eCommerce and is a Senior Magento Developer at Nexcess. Yes, and no. Certifications are just a piece of paper saying you have met the minimum standard of knowledge on a subject. It doesn’t matter who gives you this certification. On the other hand, the amount of time and effort you put into the work is critical. Even more important than the exam itself. When you take out the time to study, stay curious, and challenge yourself, you arm yourself with the tools necessary for success. Certifications: Developer and Developer Plus. 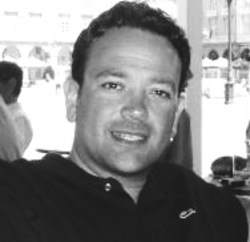 Bio: Allan MacGregor is working as a Director of Solutions Architecture at Bounteous Canada. Jeez, this is kind of a difficult question. There are so many resources available nowadays but I would highly recommend starting with the official Magento documentation. 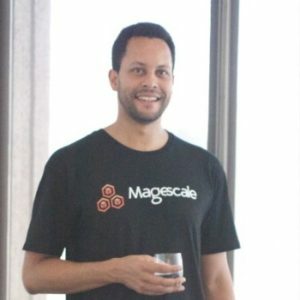 MagentoU also has some great courses on Magento2 that I would recommend checking out. And, of course, there is also MageTraining. 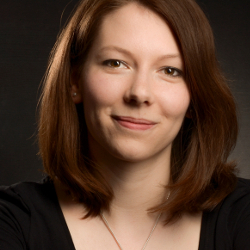 Bio: Sonja Riesterer works as a Marketing Manager at integer_net GmbH and has a vast knowledge of Magento. At least for Magento 1 certifications you can find a ton of information out there. Start with official information from Magento and move to community resources afterward. If you have worked with Magento’s admin panel for some time and brushed up your knowledge to match the official exam guide, you should be fine. 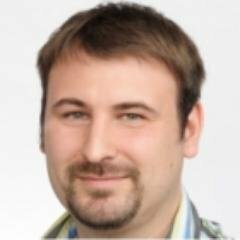 The Magento 2 Solution Specialist certification will probably be available this summer. They will be a different story: less experience with Magento 2 and fewer resources available online. I’m looking forward to that challenge. 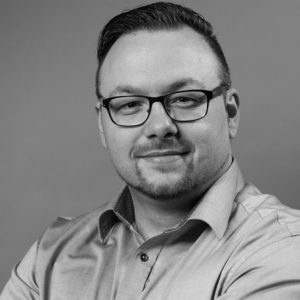 Bio: Brent W Peterson is a Chief Magento Evangelist at Wagento Creative LLC. 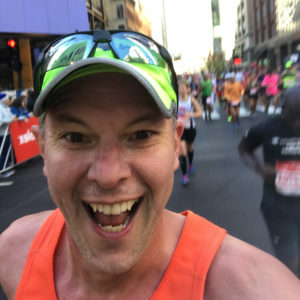 Brent is renown in the Magento Community. I think the certification is important in the sense that it gives everyone a baseline of knowledge that can be interpreted in the same manner. You can easily say “I know all this about Magento,” but if everyone takes the same test, then you have to know more than enough to pass the test. Any of the Magento certifications tell you something that is objective in regards to the person who took the certification. Certifications: M1 and M2 Solution Specialist. Bio: Shoaib Rehman is a Lead Web Developer at Receptional, where he has also worked as a Web Application Developer. Magento certification is always helpful and it is a proof of one’s dedication towards the platform. Having Certified Specialists in a company can give clients an extra peace of mind, and in my opinion, it does help to strengthen the relationship with the clients. 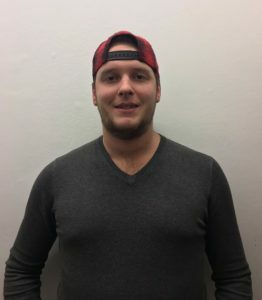 Bio: Marcel Hauri works a Magento Developer at Stämpfli AG. For me, the certifications are rather a confirmation of the experience and knowledge of your development principles of Magento. They also help to see if there are areas where you have to improve and work on. The main advantage of being a Magento Certified Developer is of course that you’re recognized as a professional. It also helps to build trust and to assure clients that their work is in capable hands. 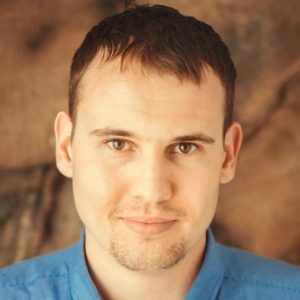 Bio: Viktor Khliupko is a CEO of Fire Bear Studio. He has notable experience in the field of Magento. It is extremely important to not only understand, but to prove your knowledge, and certification offers a great opportunity to do that. Thus, everyone is waiting excitedly for the Magento 2 Certification program to be introduced! 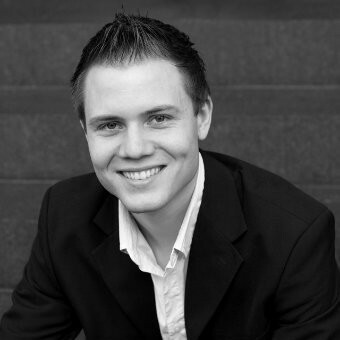 Bio: Joshua Hughes is currently working as a Senior Magento Developer at W.C. Bradley Co. 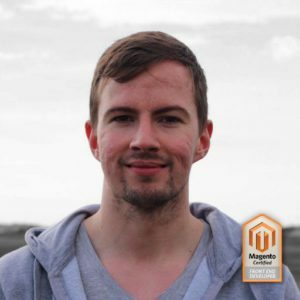 I believe that the Front End Developer certificate has definitely been valuable in the sense that it validates my experience and skills with the Magento platform. I believe it has been instrumental in placement on higher profile projects. 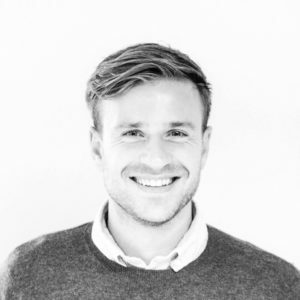 Bio: Ben Crook is currently working as a Magento Front End Developer at Space 48. From a personal point of view, I don’t rate certifications too highly. It’s just a piece of paper that says you passed a multiple choice exam and it doesn’t necessarily mean you’re better than a non-certified developer. It isn’t a bad thing, though, and it certainly helps you when you are looking for a job, so if you do get the chance I would recommend taking the exam. 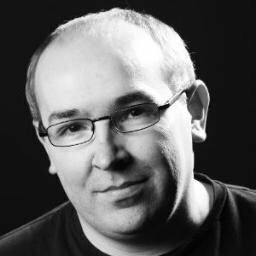 Bio: Stephen Goudie works as an eCommerce Developer/Enterprise Systems Designer at Magescale. He has extensive experience in the field of Magento. Certification does not always mean a great understating of the platform. More often than not, coupled with experience, it can serve as a good way to traverse the extensive Magento core. 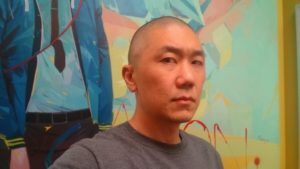 Bio: Richard Baik works as an Enterprise Support Manager at Adobe. The certification validates my experience and knowledge working with Magento. In general, having Magento certification shows that you have put the time and effort to master Magento. As a developer or agency, having certification can give you an advantage in winning clients. 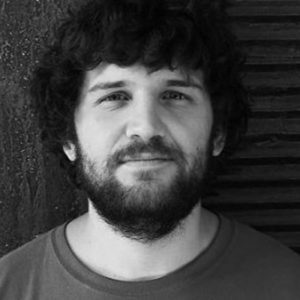 Bio: Daniel Sousa works as a Magento Developer at Mediotype. Certifications: Developer, Front End Developer, M1 and M2 Solution Specialist. 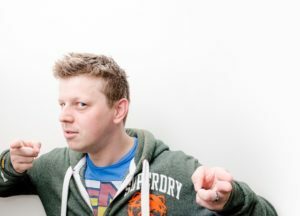 Bio: Tom Robertshaw works as an Ecommerce Evangelist at Space 48. 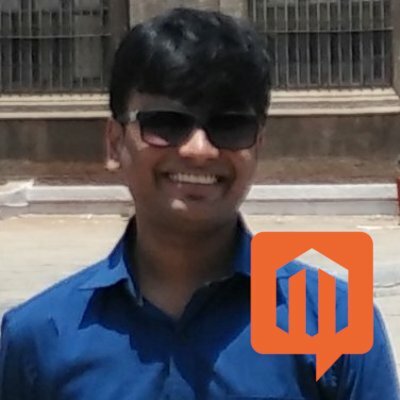 He is known for his contribution to the Magento Community. I believe that they’re a rite of passage for people involved with the platform. We include them as part of developers personal development plan at Meanbee, and it’s a good way to allow new developers of the platform to benchmark themselves and their progress. 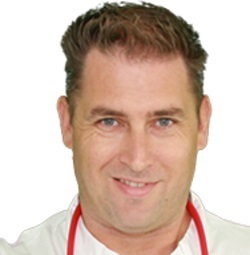 Bio: Thoman Burman has several Magento Certifications and extensive development experience. 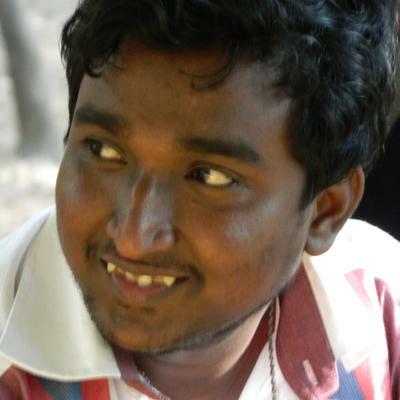 He currently works as a Magento Consultant at Cytoplan Limited. Any certifications on your CV will help you in your career. I’m lucky that I have certifications for Magento with it being such a specific product. Having both certifications have helped considerably in my career. 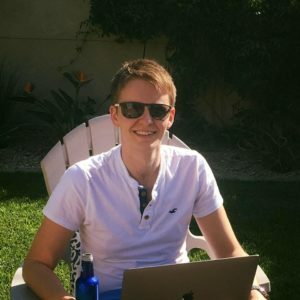 I urge any developer that wants to follow the Magento way to take any certification they can because it shows the ability to learn quickly and your dedication to such a complex system. 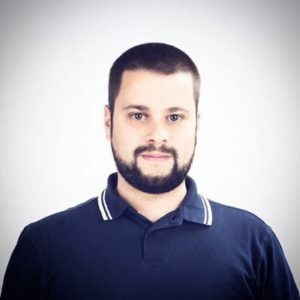 Bio: Gabriel Guarino is a Lead Magento Developer and Master. He has several years of experience on the platform. By taking the exams, you can see if there are concepts that you need to learn or areas that you have to improve on. Certifications: Developer, Developer Plus, Front End Developer, Solution Specialist. The certification program Magento offers is amazing. 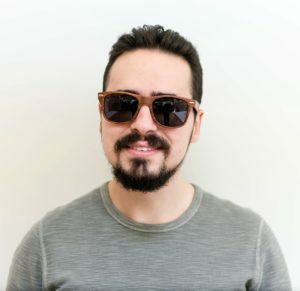 It allowed me to prove to myself and my team at Gene that I knew Magento and confirmed that my implementation was in line with Magento’s core development principles. I must also mention how Gene enabled me to take all these exams and provided time for revision alongside the financials needed to take these exams. 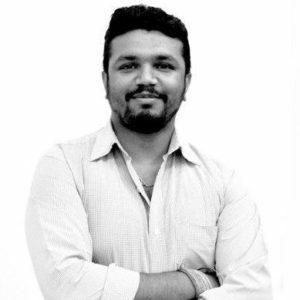 Bio: Vikrant is the Vice President Ecommerce at Netsmartz. I came to this alien world of computer programming from electronics and got hold of Magento at an early stage. I always knew that this open source solution has enormous power to bring the world of ecommerce to its knees. I have been focusing on Magento only since then. In our part of the world, most of the companies and developers believe (this trend is changing though) that one must know lots of CMS, MVC and programming stuff to have a decent career growth path. I have rebelled to this idea. I have always practiced and believed that you need to be excellent in just one technology and you don’t need to be a jack of all trades. Pursuing the same idea, I went on to do the certification. Certification is important as it proves your dedication towards what you are doing. 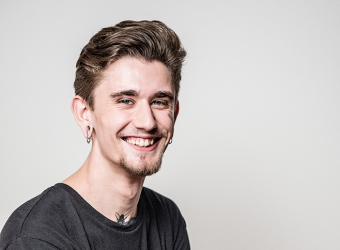 Bio: Ian is currently working as a Ecommerce Director at CTI Digital. The Magento Solution Specialist certification is primarily aimed at project managers, business analysts, and consultants. 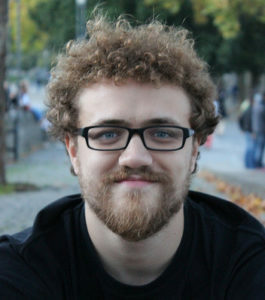 Bio: Simone is a Freelance PHP Magento Developer. Not necessarily. I think it’s a good way to push yourself and test your basic Magento knowledge, but I don’t think it’s a must. I know some highly skilled Magento developers that are non-certified and I’m pretty sure there are a few certified devs out there that are less skilled. It might be a smart choice business wise; for example, when you’re a freelance developer showing your skills with Magento or an agency just starting off. With that being said, I can’t wait for Magento to start doing M2 certifications, haha. Magento certifications are a good measure of someone’s familiarity with Magento and if they know the key concepts involved. This is not everything, though, as there is much more to the story. For me, personally, they have a specific meaning to each point in my career where I obtained them. My advice to everyone interested in getting certified is to get a copy of Magento and use it for practical applications in real-world business scenarios. Don’t just read the guides but study the practice material as it covers the tests well. Try to attempt practice exams. I firmly believe that this can be a differentiator just like with any standardized test. Lastly, you can have all the certification, but if you never spend time working hands-on with merchants and other developers on Magento sites with real consequences, you are missing out on the real meaning of being certified. 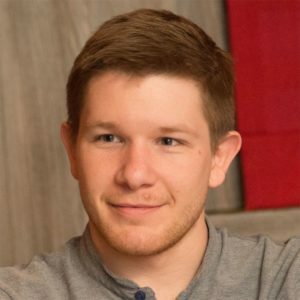 I encourage everyone who is employed in a Magento related job to talk to their employers about helping with their education and certification. Having the support of the companies I worked for was a key factor in my certifications journey. I do not think that a Certificate automatically makes a good programmer. One advantage of the Certification is that you have to investigate different parts of the system for the preparation of the exam. In my case, there were some parts which I had not investigated before. Without the certificate, I would have been too lazy to review all of those parts. The Magento Certification does not necessarily mean that you are a great Magento developer, but it shows that you have spent at least some time with Magento. And of course, it always looks good on your CV. 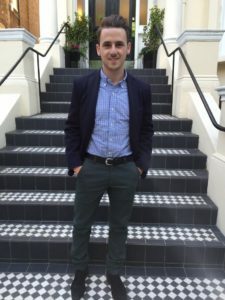 It motivated me to work hard with Magento and allowed me to show that I have some knowledge about it in general. 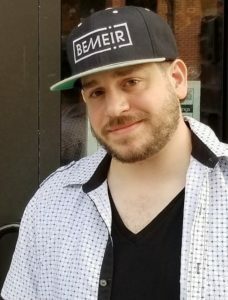 Bio: Paul is a Founder of Vervaunt. I would say that it’s been really useful – I was obsessed with passing so I spent a huge amount of time learning the real details (e.g. payment options and tax), which have then proved really useful since passing. The actual certification itself hasn’t been hugely useful – I did have one project where it was a requirement, but aside from that, not really helpful to be honest. Certifications: Developer, Developer Plus, M2 Associate Developer, M2 Solution Specialist. 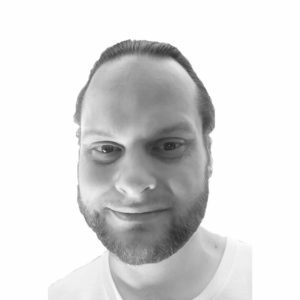 Bio: Mathias is currently working as Freelancer and Web Developer at Joussenkarliczek. The Magento Frontend Developer Certification gave me the necessary impulse to learn how Magento uses the XML layout and how I can modify it. By learning for the exam I tried a lot of XML stuff and finally understood the logic behind it. I don’t feel it really gives any tangible benefits day to day, but the main thing it provides is a bit of confidence and authority with your peers, and especially with merchants. In essence, it validates that you know what you are talking about! 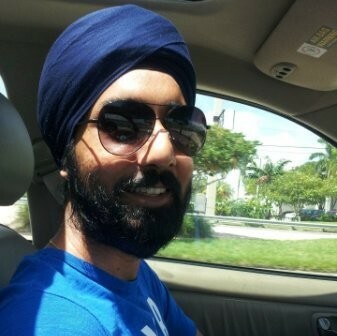 Bio: Ray is working as a Magento Business Solutions Architect at Adobe. Being a Magento Certified Solution Specialist, I think it’s a launching pad to achieve so much more. For starters, I think it is really important to know your basic IT stuff. Knowing how the internet really works technically (TCP/IP, OSI, Unix, HTML, Security, Performance, etc…) and combining this with a customer, hospitality, retail, and sales awareness is an ideal formula to become a skilled solution specialist. Right, in fact, I have all that currently exist. Well, certifications are not only about passing exams But, they can give you the opportunity to know those topics that you aren’t familiar with. (or those you thought were dead boring). Without a doubt, the Magento certification has been a big step up for my professional career. Upon completing the certification, I started receiving many job offers. It has helped nurture my developer skills and increased my market value. Bio: Keyur is working as an Application Development Senior Analysis at Accenture Poland. I think certification, in any subject, shows an amount of commitment to the subject matter. Magento, in particularly complex/high traffic implementations, is really easy to get wrong. So, if I see a certification on a job application it makes me think that there’s a chance the developer has aligned their career to the platform sufficiently to be aware of the pitfalls. I imagine others have a similar viewpoint and certification, therefore, adds a degree of credibility to certified developers and the companies who employ them. On a personal level, I enjoy the challenge of achieving all the certifications, especially those on the fringes of my core skillset. Familiarisation with a demo install of the software (at a code level, frontend, and admin). All topped up with help from my friends in the community to review and enhance my knowledge. Certifications: Developer, M2 Solution Specialist. 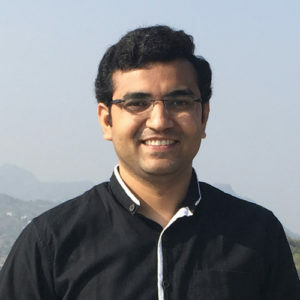 Bio: Tarandeepworking as Magento Architect, Programmer Analyst and Team Lead at Rave Infosys Inc.
Getting certified always helps you know about strong areas and the areas where you need to work on. It also helps you know Magento more closely. My recommendation to all of those who want to achieve M2 CSS certification is to go through the Magento study guide and read the Magento dev docs. Both of these resources will help you in preparing for the exam. For the practice test, Swiftotter will be very helpful. Before certification, I was assuming that I am an expert in Magento. However, post-certification I came to know that what I know about Magento is only a tip of the iceberg. I need to work on many other areas too. Without any doubt, it puts weight in your resume too and helps you grow further in the organization. It seems that almost all Magento experts validate the importance of Magento certifications. This goes well with the popular belief that Magento certified individuals have all the necessary skills required for creating and maintaining effective and efficient ecommerce sites.